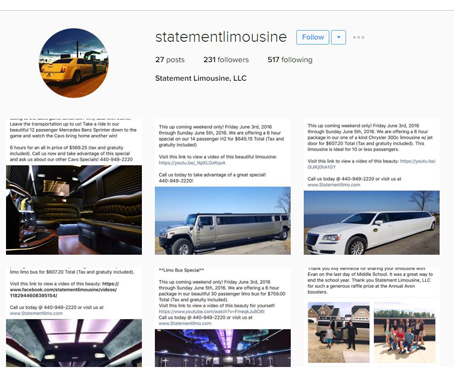 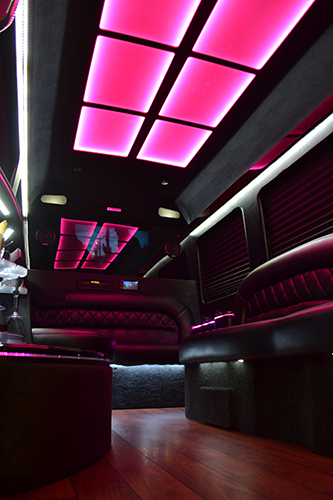 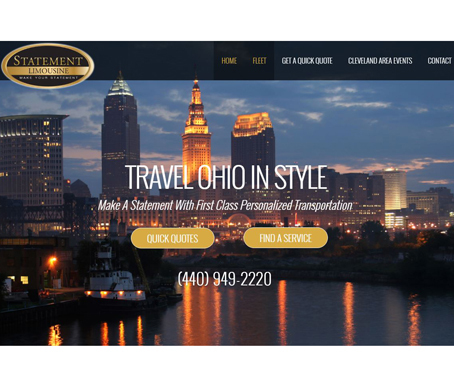 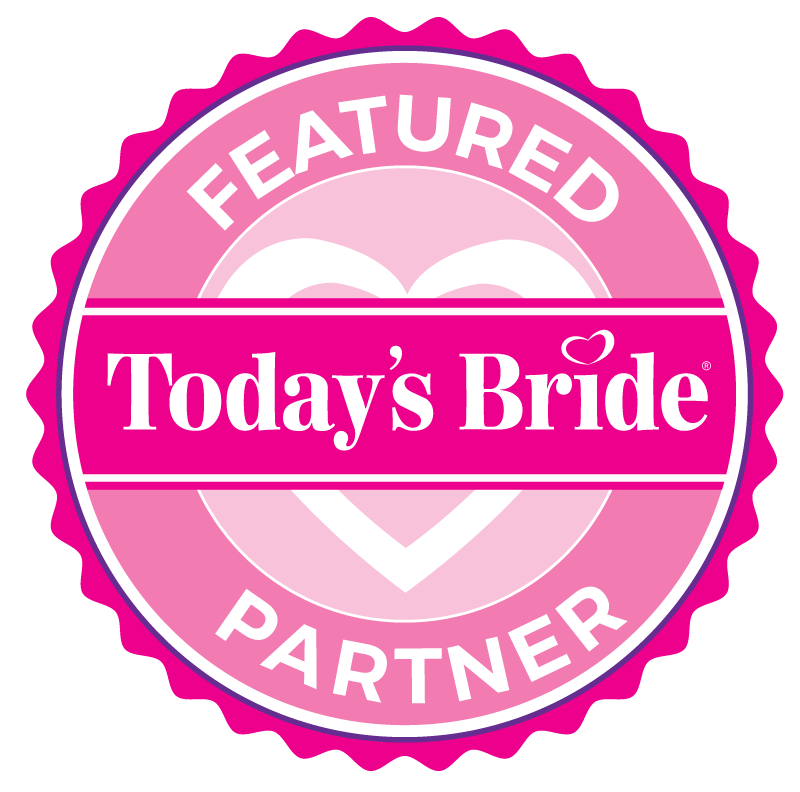 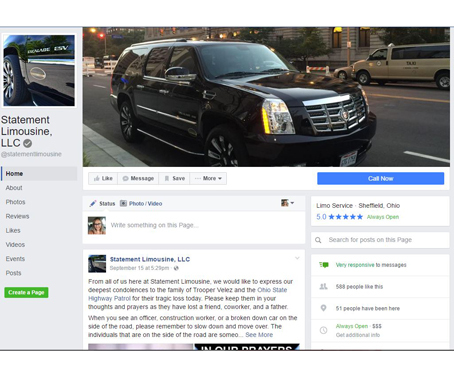 Statement Limousine consists of proven business professionals with years of service in the limousine business. 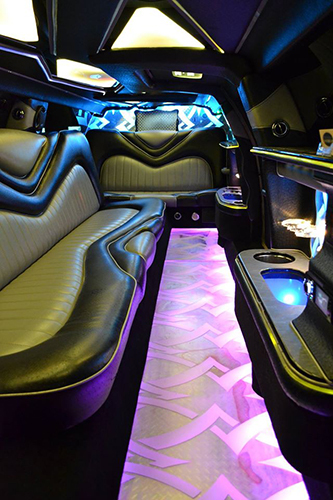 We operate a modern fleet of well appointed limousines. 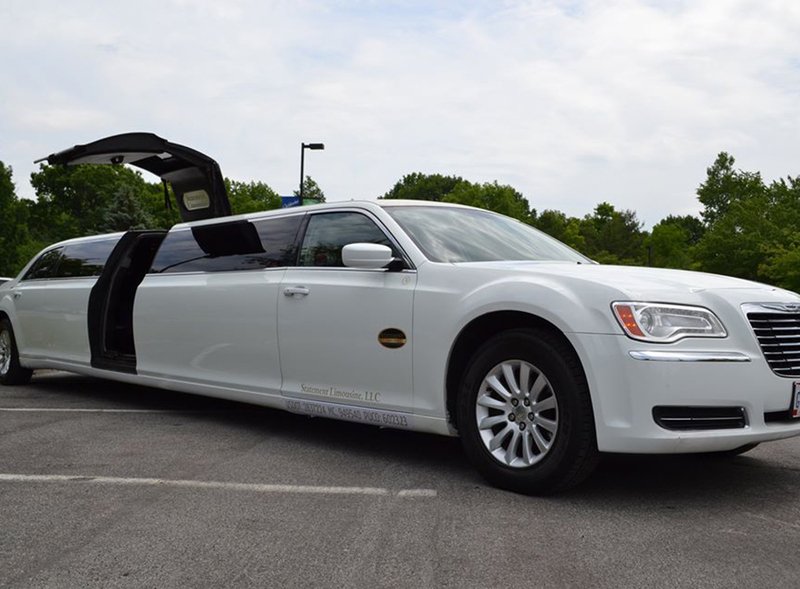 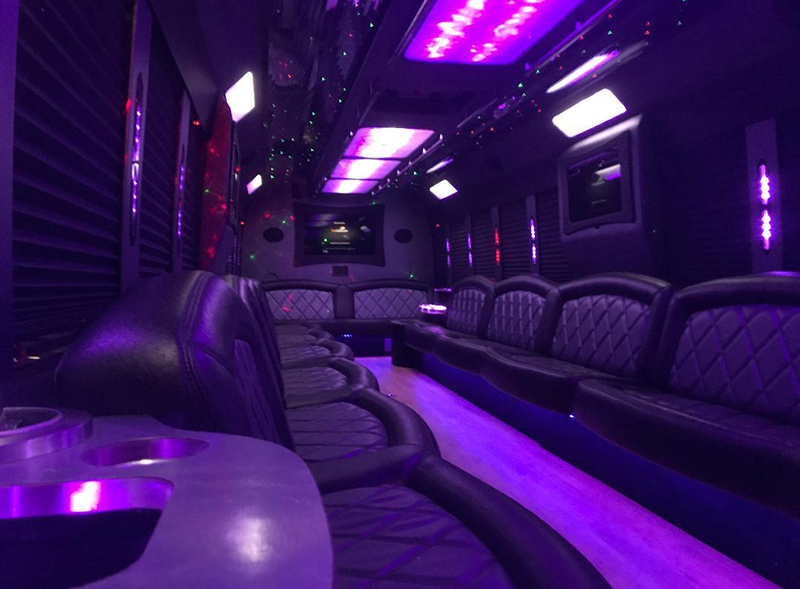 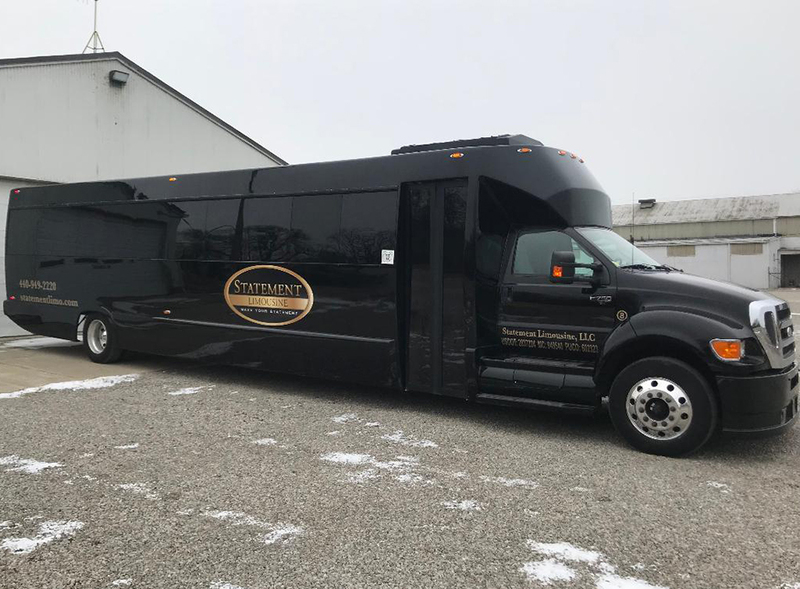 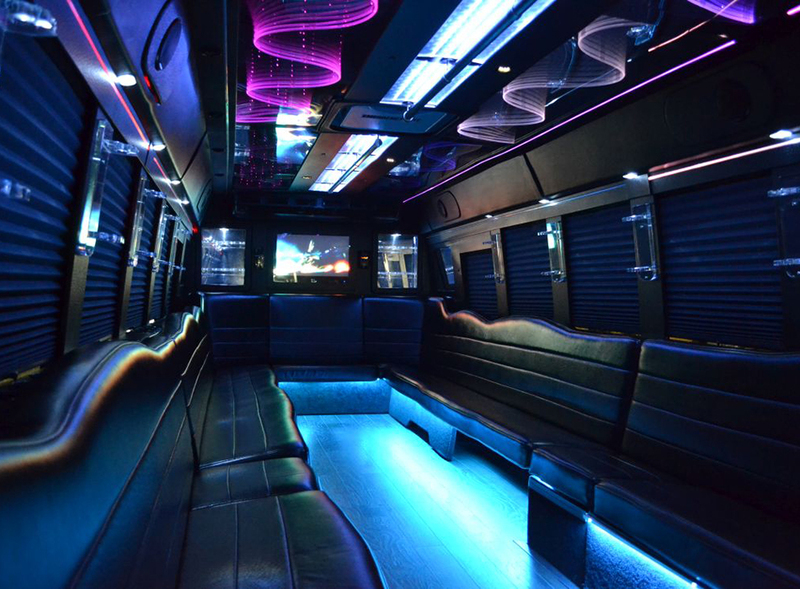 Also, choose from limousine options from Lincoln Town Car, Cadillac Escalade, Chrysler 300c, Hummer H2, and Limousine buses. 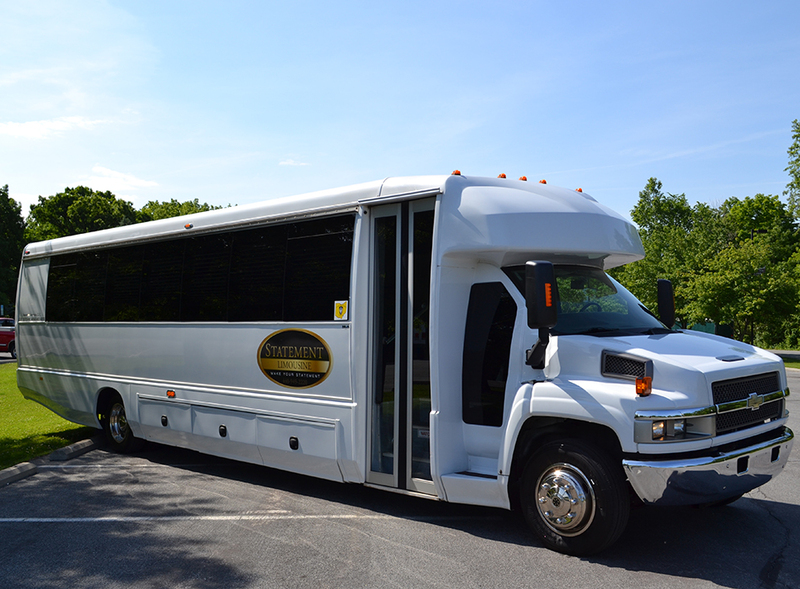 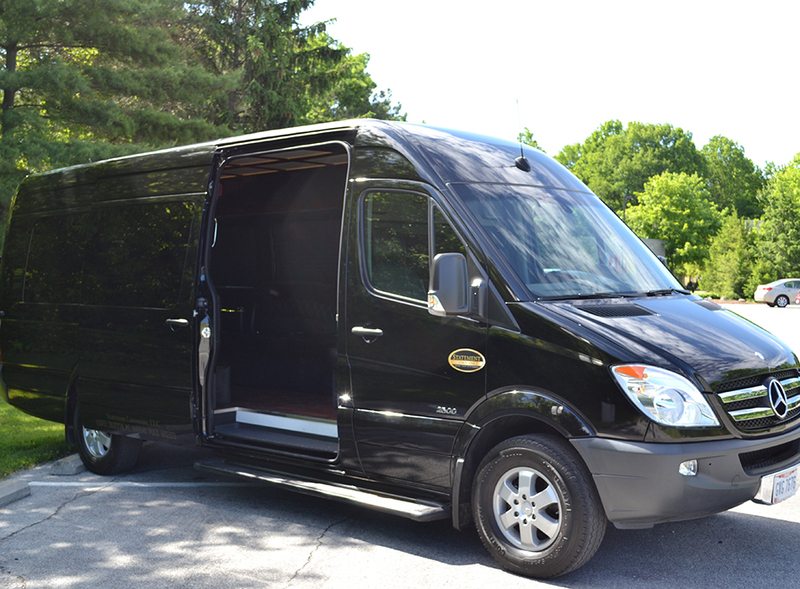 We can accommodate group sizes from 2 to 35 passengers.